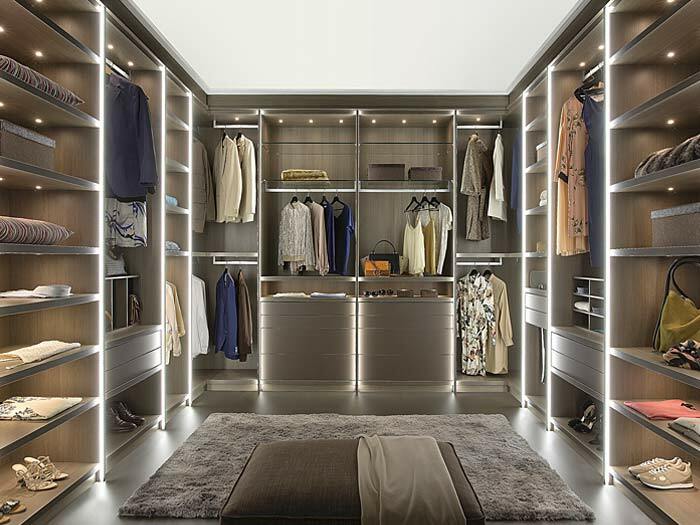 Want to walk out on your wardrobe? 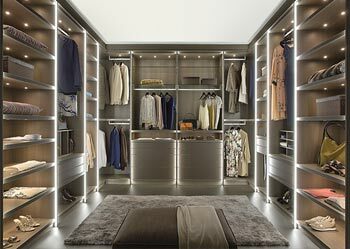 WHY NOT WALK IN?! 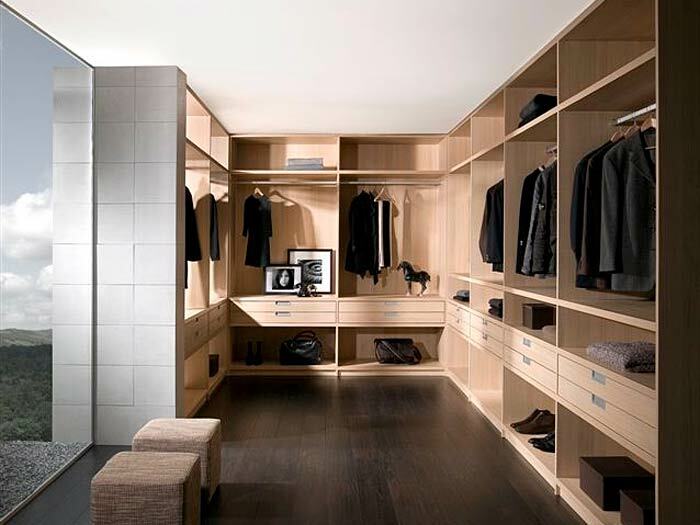 Create a space that your clothes deserve with a Walk-In wardrobe. 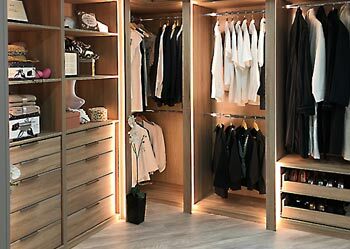 Have the kids finally moved out of home? 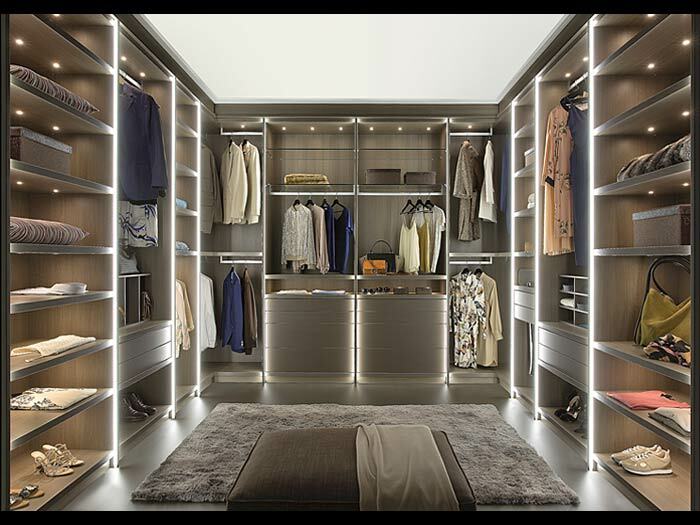 OR maybe you have a spare room that’s driving you spare? 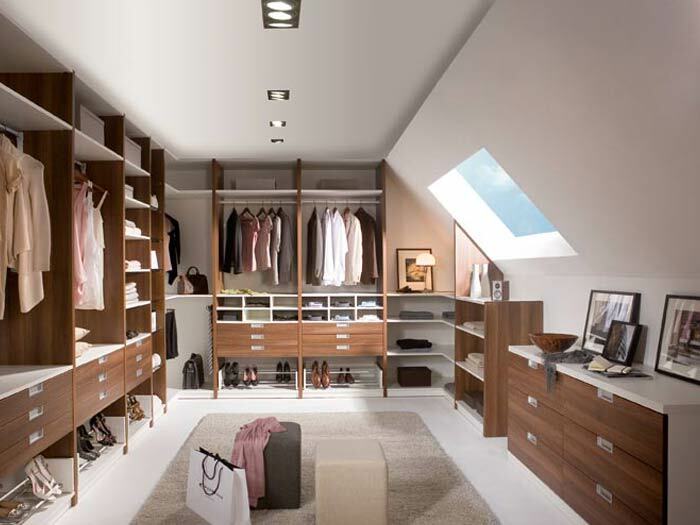 Why not think about transforming that box room into your own personal walk in, or maybe your attic area? Every inch is designed especially for your needs! 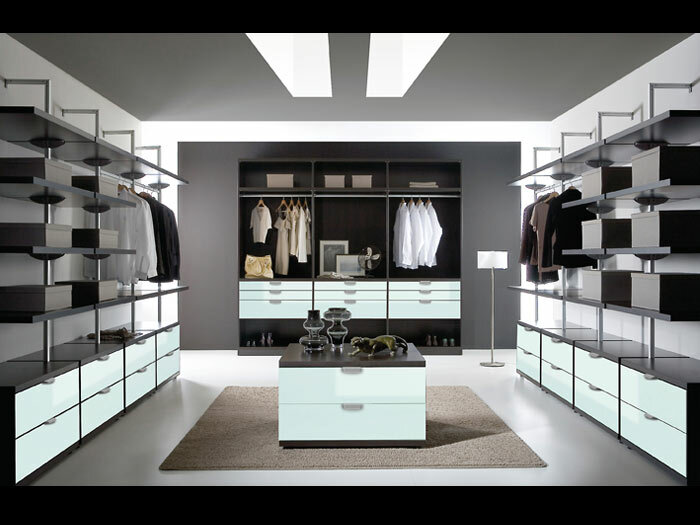 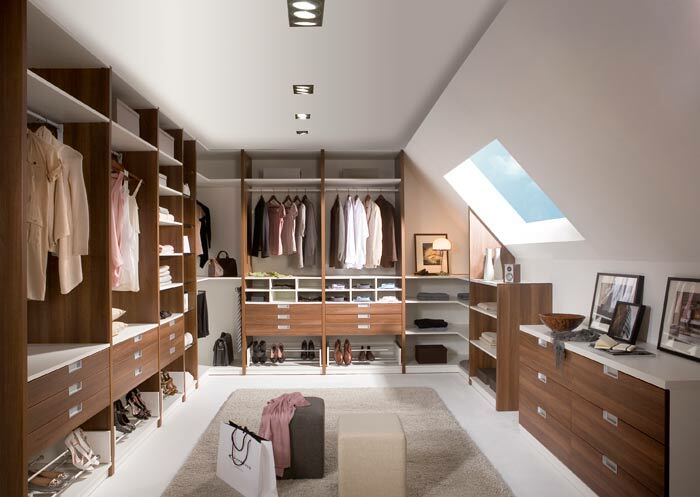 Use corners for hanging, use drawers, baskets or shelves for storage, and even Imelda Marcos would be pleased with the shoe storage ideas that Robeplan supply.... all tailored to your needs! 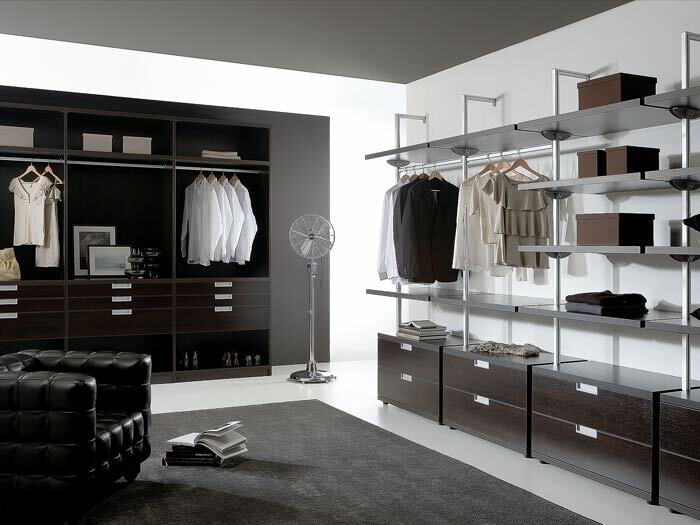 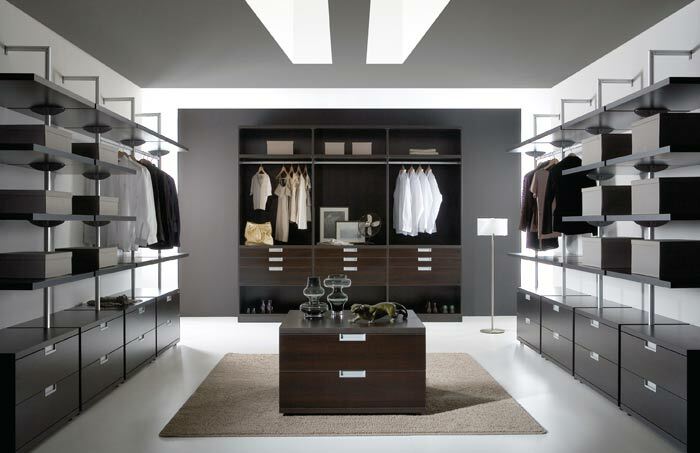 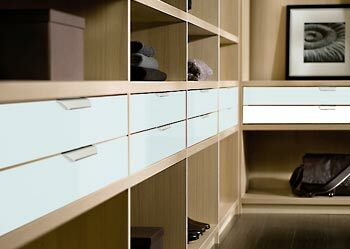 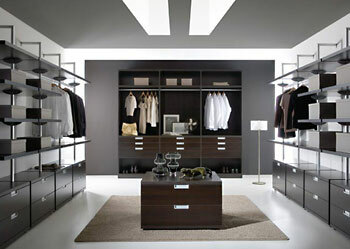 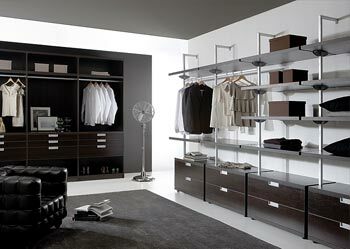 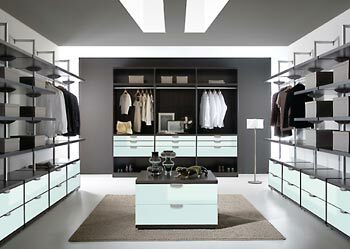 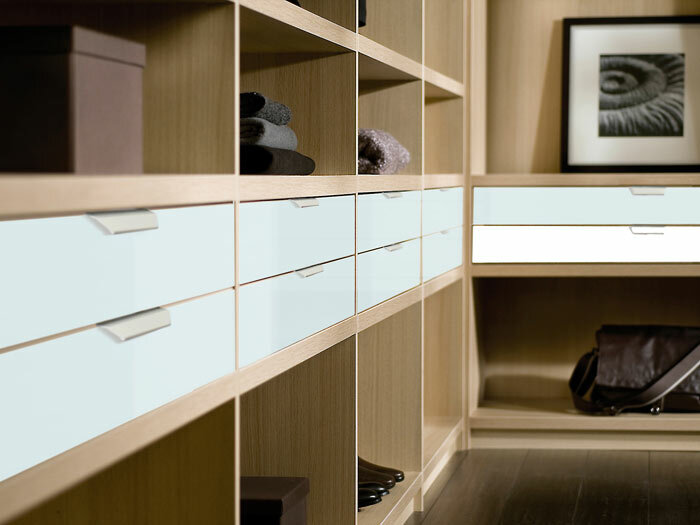 Our Walk-In Wardrobes are custom built and come in a range of designs, styles and finishes. 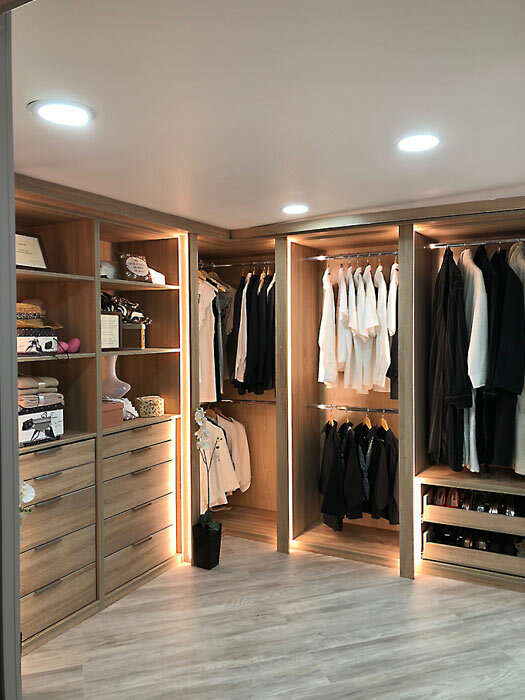 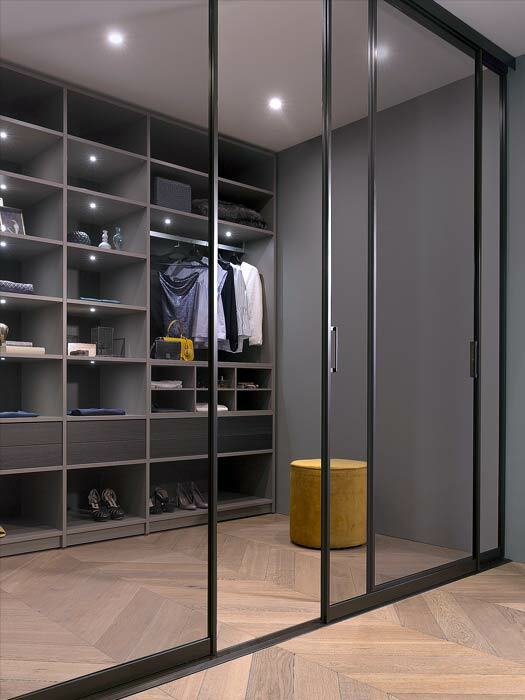 Walk in wardrobes are not just for the rich and famous, they can be big and small, so call us today and talk to us about some of your ideas! 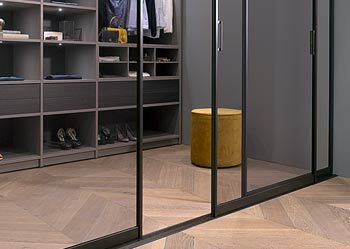 Walk-In Gallery Check it out!